Baguio City - A graduate from Saint Louis University in Baguio has topped the list of the 1, 490 who have passed the Architect Licensure Examination (ALE) conducted by the Board of Architecture held in Manila, Cebu, Baguio, Davao and Legaspi last June 23 and 25, 2017. Jefferson Sabiano Ventura recorded a score of 84.70 in the exam given by the Board of Architecture headed by its Chairman, Arch. Robert S. Sac, Arch. Fidel Jose R. Siapno and Arch. Robert M. Mirafuente. The Professional Regulation Commission released the result two days after the last examination day. There were about 2,679 examiners but only around 1,400 were lucky to have passed. 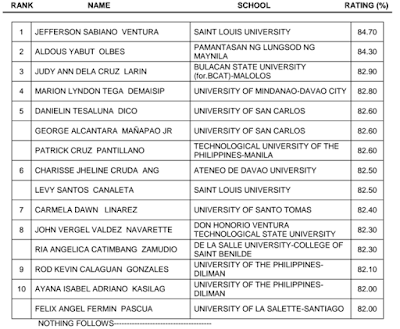 Aldous Yabut Olbes was placed the second topnotcher with a score of 84.30 followed by Judy Ann Dela Cruz Larin of Bulacan State University-Malolos who got a score of 82.90. 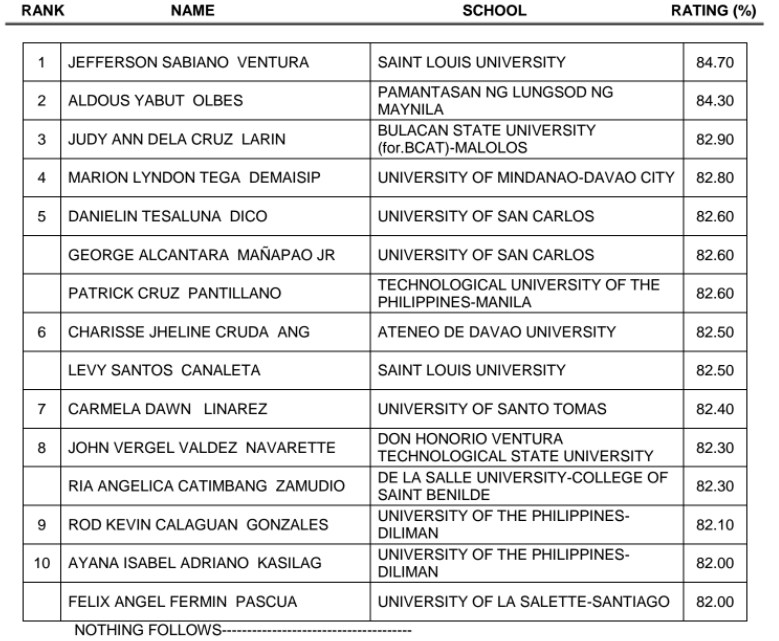 Please see the complete list of the top 10 passers below. 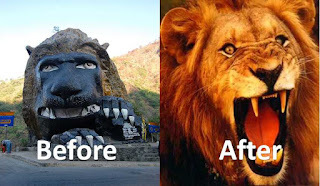 Baguio City - The dull and pretty old looking Lion's head at Kennon Road will be soon getting a face makeover by Wigan Nauya the son of a known Cordilleran artist Lopez Nauya who originally the monument's original sculptor. Wigan together with local artists will repaint and re-do the the Lion's head beginning next month. 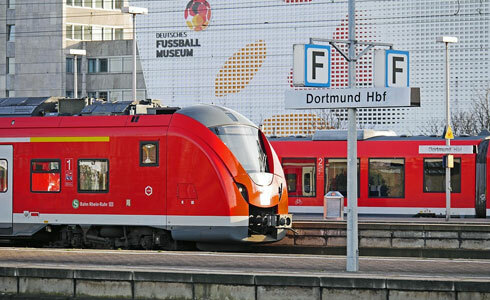 The makeover is expected to portray the Lion as "more bolder, more fierce, more aggressive, more positive, and smart". According to city councilor Elmer Datuin who chairs the committee of the city's Special Events Parks and Playrounds, the plan to do the reconstruction of the Lion's head is to present the true appearance and color of a lion. "We will not only do the re-painting but we will also do the reconstruction of the Lions Head. We will now present a new Lions Head which is more bolder, more fierce, more aggressive, more positive, smart. We hope to approximate yung true color of a lion. May konting pagbabago as far as the physical appearance is concerned. 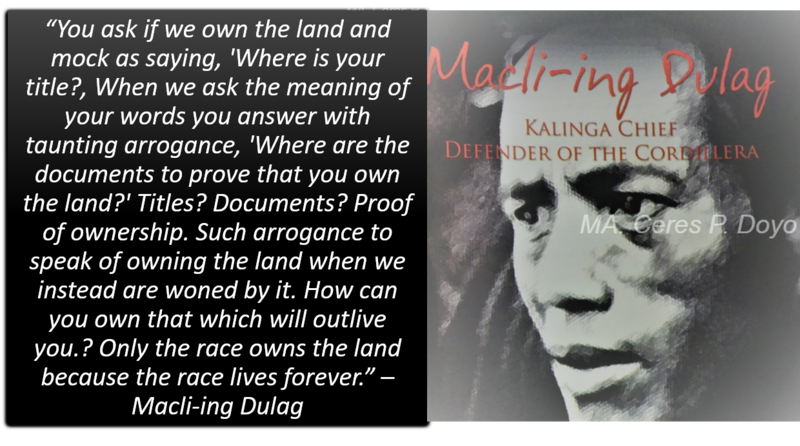 so hindi lamang kulay an ating gustong gawin, Datuin said in a radio interview. The Lion's head along Kennon Road is the first landmark to be seen by tourist coming to the summer capital of the Philippines. Repainting and reconstruction of the said landmark to a new level would "project the city as the Lion Center in the whole world" according the Datuin. "The lion is that area is guarding us in the city of Baguio," he added. The cost of the reconstruction of the 45-year-old Lion's head was estimated to cost the city a total of P400,000. Cordillera - Choi Sungkyu, the Korean tourist who was rescued last week after he got lost in Mount Amuyao in Barlig, Mt. Province for a week has thanked the locals for their effort in searching him. Mr. Sungkyu also said that he will not forget the kindness of the people of Barlig and even told that he will give a donation to the said municipality. He considered that day he was rescued to be his second birthday after nearly giving up hope that he won't find his way out of the jungle. Mr Sungkyu's initial plan was to hike the Cordilleran mountain from Barlig to Banawe, Ifugao in preparation of his major climb in Santiago, Spain, but he was lost after two hours of walking. Using his phone, he informed local authorities that he was lost and thus, the rescue operation was mobilized by the Provincial Disaster Risk Reduction and Management Office of Mt. Province, Sagada MDRRMC, locals from Barlig and 16 Korean nationals. During those times he was lost in the forest, he managed to survived with just a two bars of chocolate, two bananas, and two packs of cracker. He said that he chose not to eat plants in the area thinking that he might get poisoned. "I thought of my family and God, I prayed every night, please, please, oh my God, please. Please give me power," he said. Rescuers were able to locate Choi and gave him sardines and rice. He was transported to a town hospital where he was given medical care. He and his family expressed their gratitude to all the people who were involved in finding him. Mountain Province - The Korean guy who was reported missing last week for 11 days has been found alive on Tuesday by a local hunter in Barangay Latang, Barlig. Choi Sungkyu was found at around 10:40 am after he was lost last June 9. Barlig Municipal Police Chief Inspector Carolina Lacuata said Sungkyo was seen very weak by a local hunter who joined the team of rescuers to find him. "Mr. Sungkyu can not speak English, but rescuers were able to convince him to the rice field," PCI Lacuata added. According to a report by ABS CBN, Sungkyu survived by drinking his own urine after he could no longer find spring water to drink. He also told rescuers that the only food he had at that time was a "bag of peanuts" which he "thriftily ate when he realized he was lost". The report also said he even "chewed some of his paper bills, believing that these contain salt which the could help him survive." 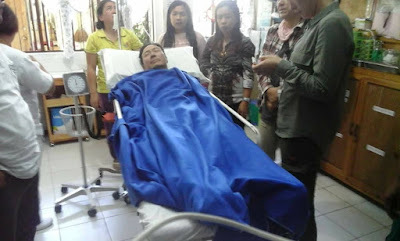 Mr. Sungkyu was brought to Barlig hospital for treatment and he was now in a stable condition. Report said Sungkyu was a Korean real state broker who traveled to the Philippines for vacation and chose to travel by himself. 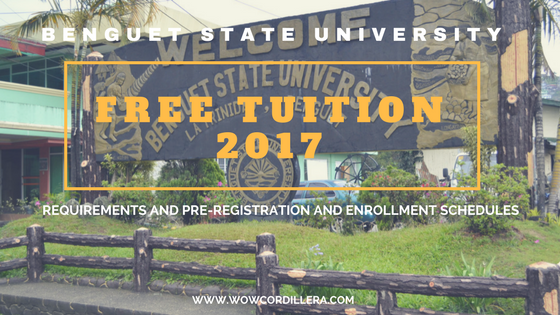 Baguio City - Job seekers who are looking for work in Baguio City and the rest of Cordillera should mark their calendar this coming June 12, 2017. The date will not only be for celebrating the Philippines Independence Day but a chance to find a new career or job. So, go ahead, update your resume and practise your job interview skills. 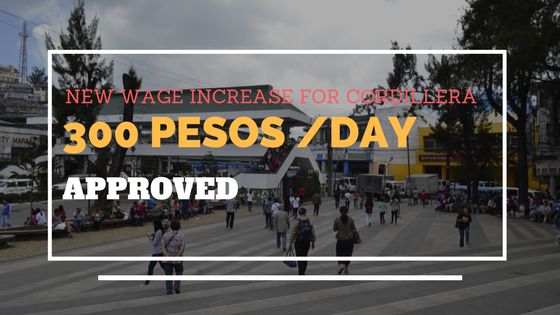 There will be around 30 to 40 companies that will be offering jobs in the locality, according to the Department of Labor and Employment- Cordillera (DOLE-CAR). 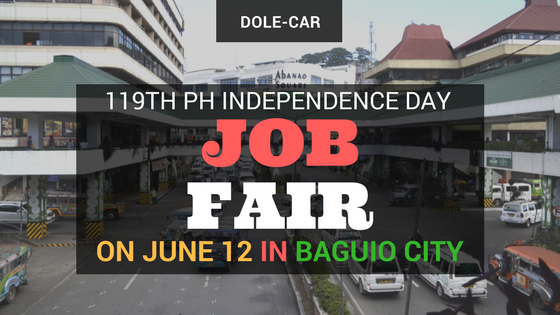 The Independence Day Job Fair will be held in two different malls in Baguio City. Among the companies that will participate in the job fair are two government institutions - the Philippine National Police and the Philippine Drug Enforcement Agency, which are now on the process of recruiting interested individuals to join the ranks of police officers and agents. Also, there will be a scheduled seminars and counseling to be conducted by companies to small and medium enterprise (SME) entrepreneurs to get more insight on how to establish successful business. 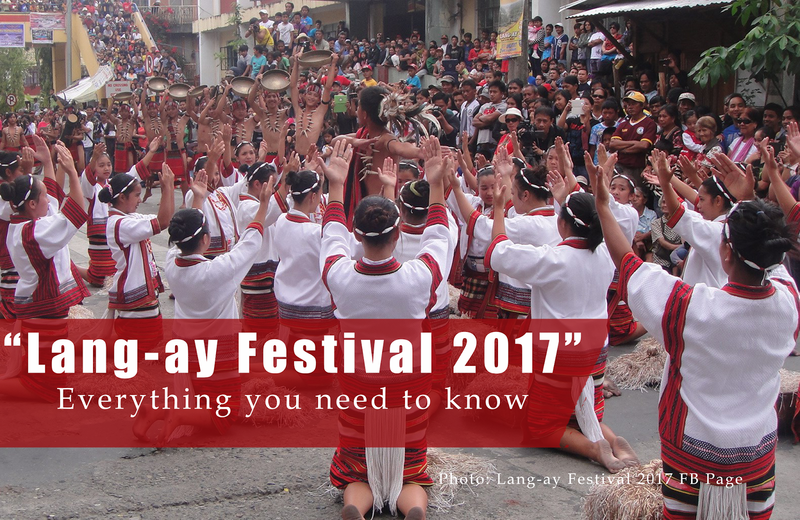 Meanwhile, the city of Baguio has laid out the activities in celebrating of the 119th Philippine Independence Day, with the theme "Pagbabagong Sama-samahang Balikatan". 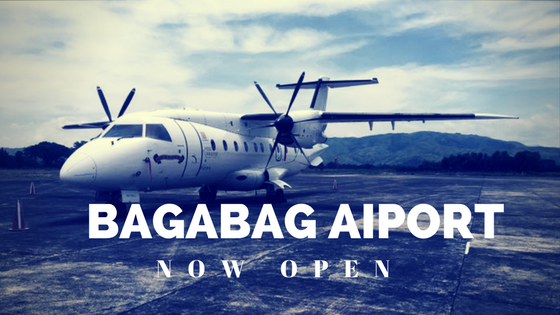 The celebration will commence with a program at the Baguio Convention Center at 8:00 that will begin with the procession of officials and guests and singing of the National Anthem and Baguio Hymn by the Baguio City High School Chorale. City Mayor Mauricio Domogan and Representative Marquez Go are expected to deliver their messages. The Overseas Workers Welfare Administration -CAR are now accepting applicants under OWWA College Scholarships on the following programs for the qualified dependents of Overseas Filipino Workers (OFWs) with active OWWA membership for financial assistance of P60, 000.00 per SY. d. Not more than 21 years old. c. With a general Weighted average not lower than B letter grade or 85% equivalence in all academic and non-academic subjects during the last school year attended in full load. 5. Has passed the qualifying examination for OWWA CMWSP scholarship conducted nationwide by DOST on 15 October 2017. When: All applications must be submitted before July 31, 2017. Pls submit applications at Owwa Baguio 17 Manongdo Bldg,Private Road Magsaysay Avenue, Baguio City. source: OWWA CAR FB page. 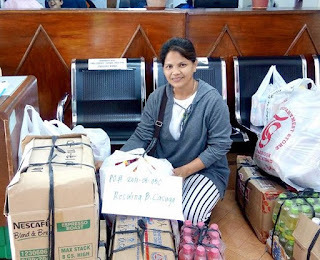 Baguio City - Three Overseas Filipino Workers (OFWs) just received benefits and assistance from the Overseas Workers Welfare Administration-Cordillera regional office in Baguio City. 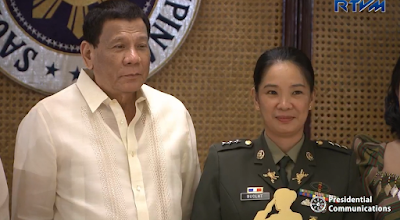 OWWA-CAR posted on its Facebook account three former OFWs who were the recent beneficiaries of cash, livelihood and medical assistance and also skills training assistance. Ms.Rosalina B. Casuga is a worker from Malaysia for six months. She is a returnee from San Carlos Heights,Baguio City. She applied under the Balik Pinas Balik Hanap Buhay Program at OWWA CAR and received her starter kits livelihood assistance on June 2,2017 . The program is a package of livelihood support to OFW s who are returning to the Philippines either displaced by hostilities,distressed workers or other distressful situations. Ms. Rita B. Banggawan is an OFW from Pasil, Kalinga and worked as caretaker for six years at Taipei, Taiwan. 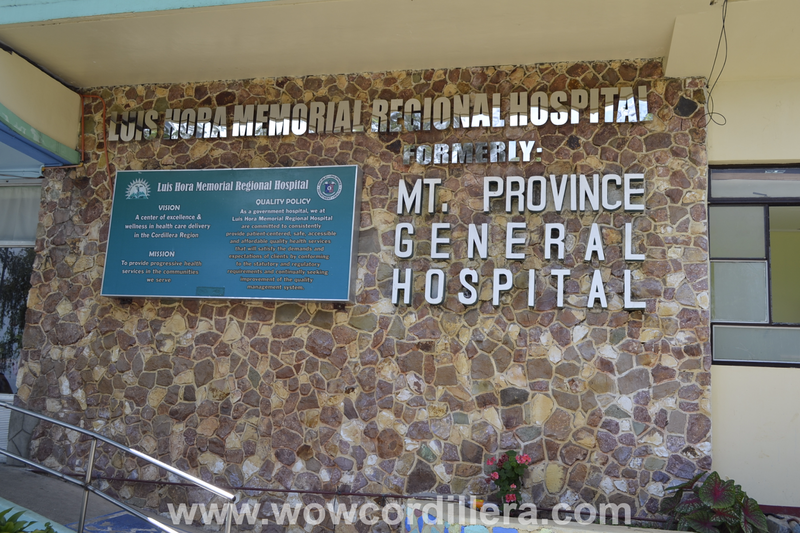 She reported at OWWA CAR Baguio and was able to file her application under the Welfare Assistance Program, illness category and received the amount of P 10,000.00. Ms. Irene P. Gaoken from La Trinidad Benguet is a former OFW from Hongkong for 6 years and have availed under Skills for Employment Scholarship Program (SESP). Ms Gaoken encourage her fellow OFWs to be aware of the OWWA programs so that they too can avail as long as they are a member of OWWA. 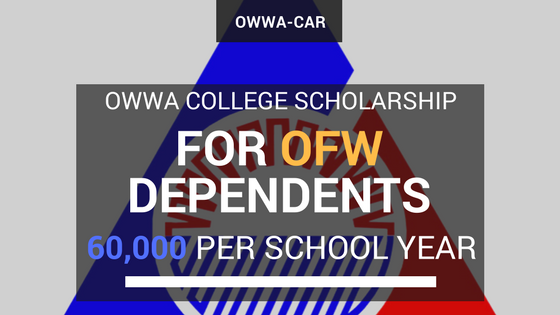 OWWA is a government welfare institution that protects and promotes the interest of Overseas Filipino Workers. It provides many programs and services to the member such as scholarship grants for OFW dependents, medical assistance, livelihood trainingx and assistance, loan program for those who want to start a business and many more.